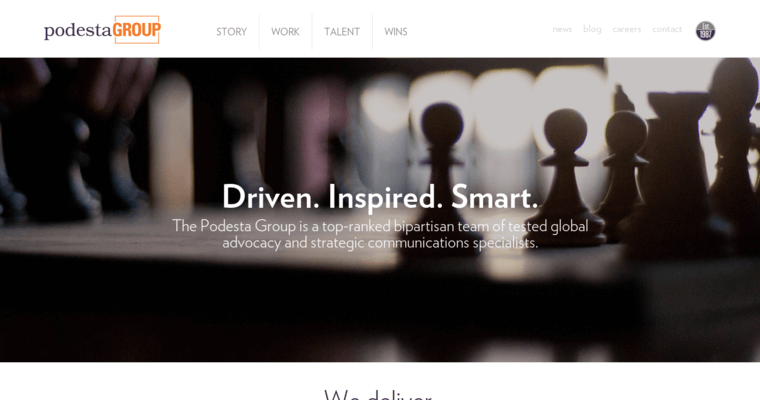 The Podesta Group is a public relations company situated in the field of media relations and management. 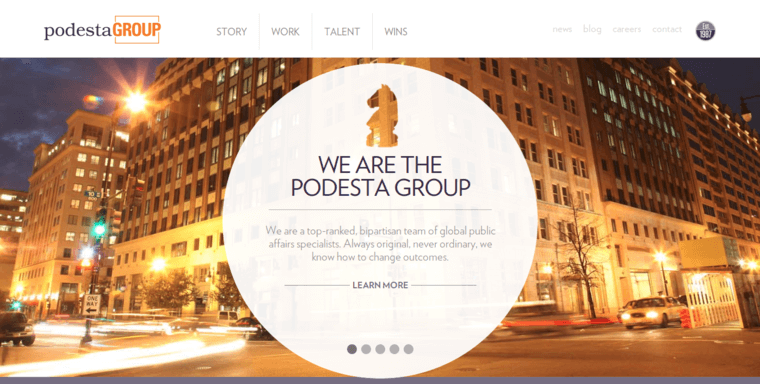 The Podesta Group was founded by Tony Podesta and is based out of Washington, D.C. 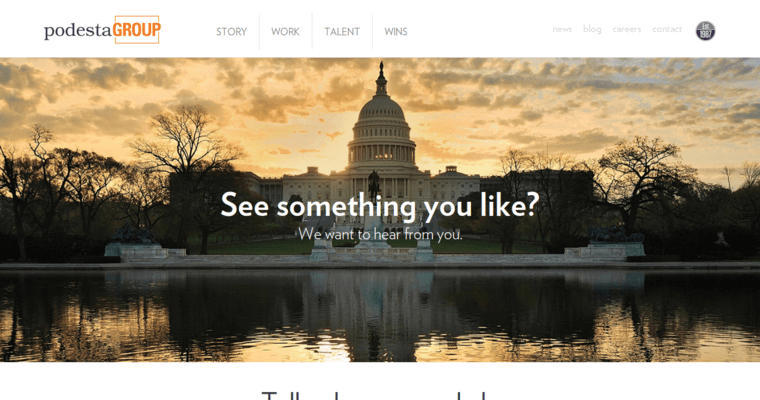 The public agency is heavily rooted in the field of political management with years of experience in the legislative, political, judicial and public relations to back it up. Public outreach campaigns are the main focus of the agency which involves speaking with local public officials and getting to know who they are and what they can do for the community. In addition to these campaigns are also helpful for building strategies to help officials be recognized on a broader scale than just locally. Campaigns are often done by way of using digital media and technology that can be accessed by anyone at any time and can easily bring in a much bigger audience that will pay closer attention.